Sunday Open Days throughout the Season - April to September. 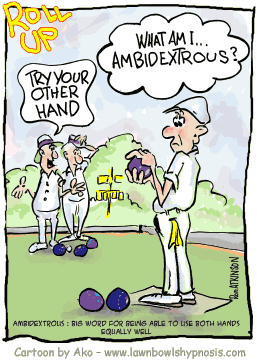 And an informal introduction to bowls every Sunday at 10.00. No special skills needed. All ages welcome. Just turn up and play. Bring a pair of flat shoes e.g. trainers. Up to 3 weeks for you to decide if you want to join CBC, then further instruction, by trained coaches, leading to Membership. First three visits free, then just £10 for another three visits.